Sun Kil Moon mastermind Mark Kozelek has announced plans for his latest solo record. 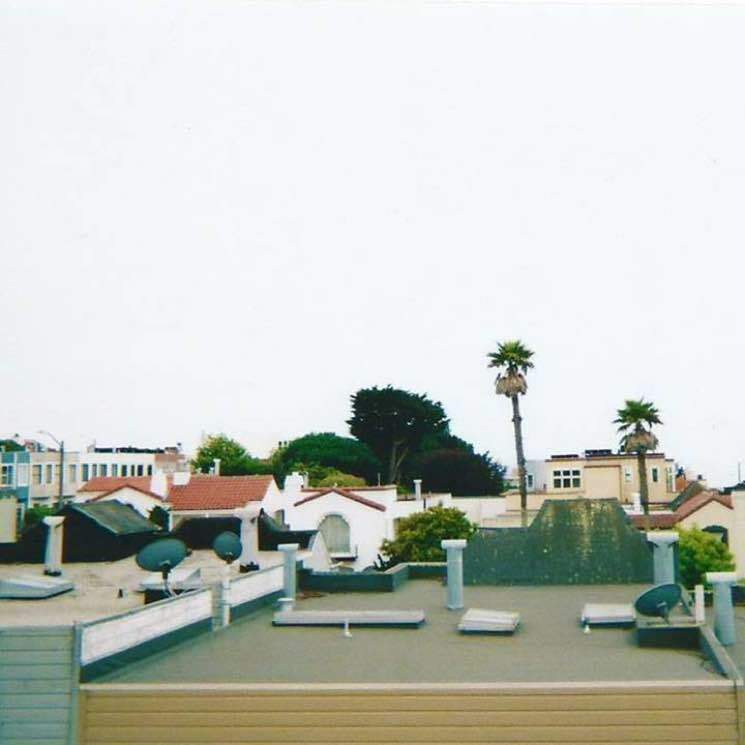 Simply titled Mark Kozelek, the new offering is due out on May 11 via Caldo Verde Records. It follows previous collaborative albums from the likes of Ben Boye and Jim White, as well as Parquet Courts' Sean Yeaton. There is one guest contribution on the upcoming self-titled LP; Sonic Youth and Sun Kil Moon drummer Steve Shelley plays on "Sublime." The rest of the album features Kozelek manning all instrumental duties. Mark Kozelek was recorded in San Francisco between Mark Hopkins Hotel, Seal Rock Inn and Hyde Street Studios. See the full tracklisting below. We'll still have to wait a while for admission into "The Mark Kozelek Museum," but you can get an introduction to the singer-songwriter's latest material by streaming "This Is My Town" and "My Love for You Is Undying" over at Kozelek's website.